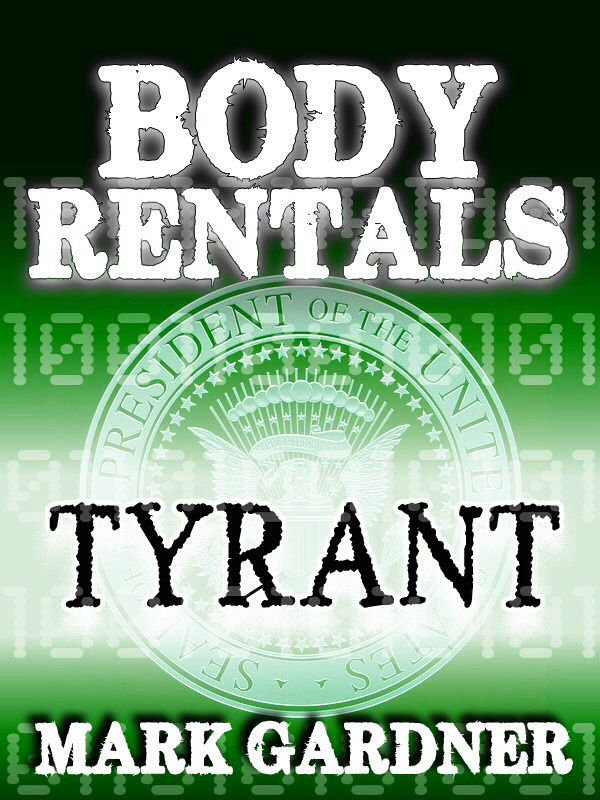 I was interviewed by Stacy Claflin on Body Rentals. The interview is below. Pithos and Tyrant are free for Stacy’s readers and all you blog followers for a very limited time. My exclusivity deal with Kindle Direct Publishing on those titles are expiring in July and August. Afterward, I will lower the prices to 99 cents each. I figured out my pricing on electronic distribution will be 99 cents per 5000 words. Body Rentals will stay at 4.99 and Forlorn Hope will be 3.99. Print books will depend on pricing and availability. This entry was posted on Tuesday, July 9th, 2013 at 21:40	and tagged with Body Rentals and posted in Promos. You can follow any responses to this entry through the RSS 2.0 feed.